Olen Abernathy from Broward, Florida, enlisted on 30th august 1942 at CP Blanding, Florida. 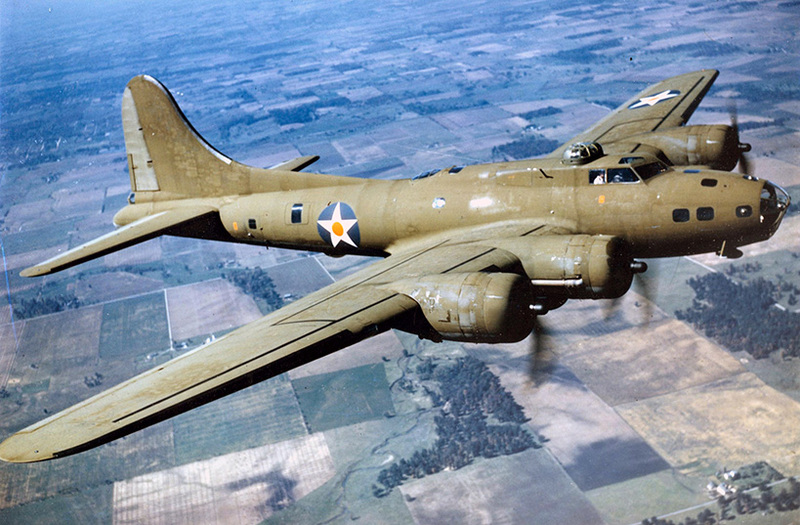 "For extraordinary achievement, while serving as Waist Gunner of a B-17 airplane on a number of bombardment missions over enemy occupied Continental Europe. Displaying great courage and skill, Sergeant Abernathy, fighting from his gun position, has warded off many enemy attacks and has materially aided in the success of each of these missions. The courage, coolness and skill displayed by Sergeant Abernathy on all these occasions reflect the highest credit upon himself and the Armed Forces of the United States."